If you liked this show, you should follow Ian Diabhal. 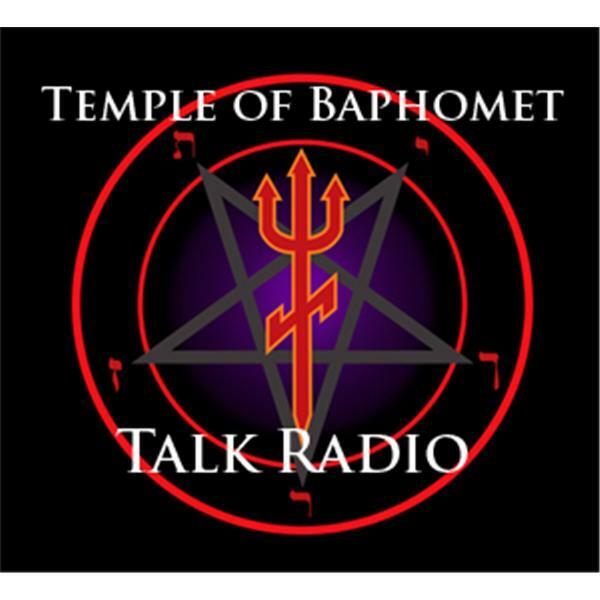 Come on in to talk about modern Satanism, the Left Hand Path, magick and ritual and listen to a selection of dark, offbeat, and humorous music. I am featuring Left and Right of Center by John and Lillee Allee. It is a must-read for the modern occultist, who seeks balance in their magickal practice.